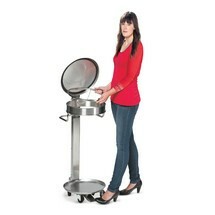 Instead of £122.00. You save £6.10 due to the online discount . 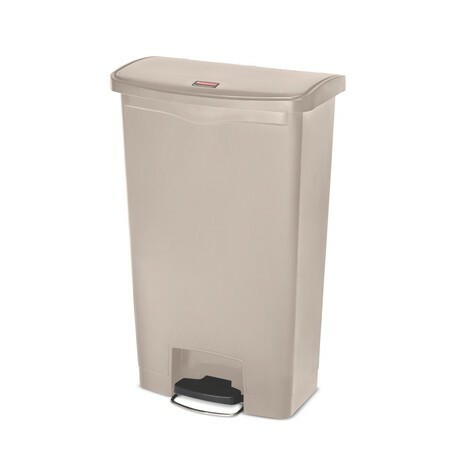 The Rubbermaid® Profi pedal waste bin in plastic has a very small footprint, making it ideal when you need to save space. 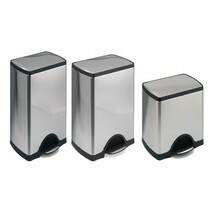 The rounded corners and smooth edges ensure easy cleaning and disinfection. 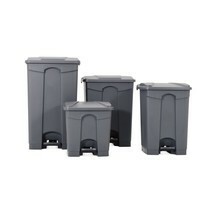 An optional inner liner is available. This prevents the leakage of liquids. 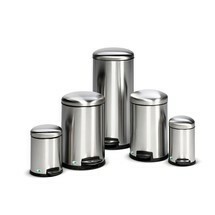 The tight-fitting lid prevents odours. 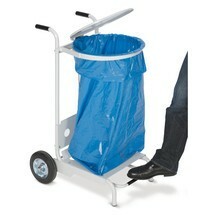 Likewise, this and the pedal are quiet and offer hands-free operation. 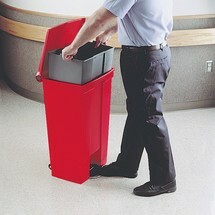 You can choose the plastic Rubbermaid® Profi pedal waste bin in different sizes and colours. 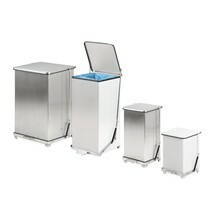 The 90-litre version is also equipped with castors. 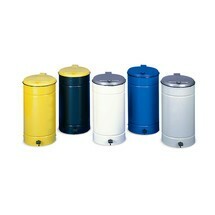 Select your desired colour and order the Rubbermaid® Profi pedal waste bin, plastic, from our shop.